An auricular hematoma of the external ear (pinna) is a collection of blood or other fluid between the ear cartilage and its perichondrium, a layer that provides the cartilage with nutrients. Left untreated, the ear cartilage will die and the fluid will harden into a rubbery consistency. This creates an unsightly deformity of the pinna, and because of its resemblance to cauliflower, it is commonly referred to as cauliflower ear (see diagram). 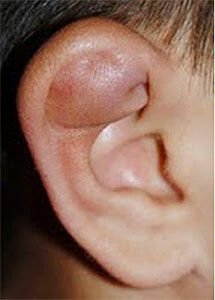 Auricular hematomas most commonly occur in wrestlers, rugby players, and mixed martial artists. However, they can occur in anyone who is at risk of having a blow strike the external ear. Once the skin and perichondrium have separated from the ear cartilage, they must be given a chance to reseal themselves. This is best accomplished by surgical drainage. A small, well-placed incision is made in the pinna to allow the fluid/blood to be evacuated. Then a pressure dressing is applied to the pinna and left in place for about one week. This enables the perichondrium to re-attach to the underlying cartilage. As an alternative to an incisional drainage, sometimes a needle may be used to aspirate (withdraw) the fluid. In this case, a pressure dressing is still required. For most teenagers and older patients, this is accomplished under local anesthesia. 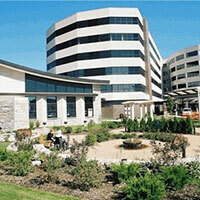 For maximal patient comfort, young children will require general anesthesia. 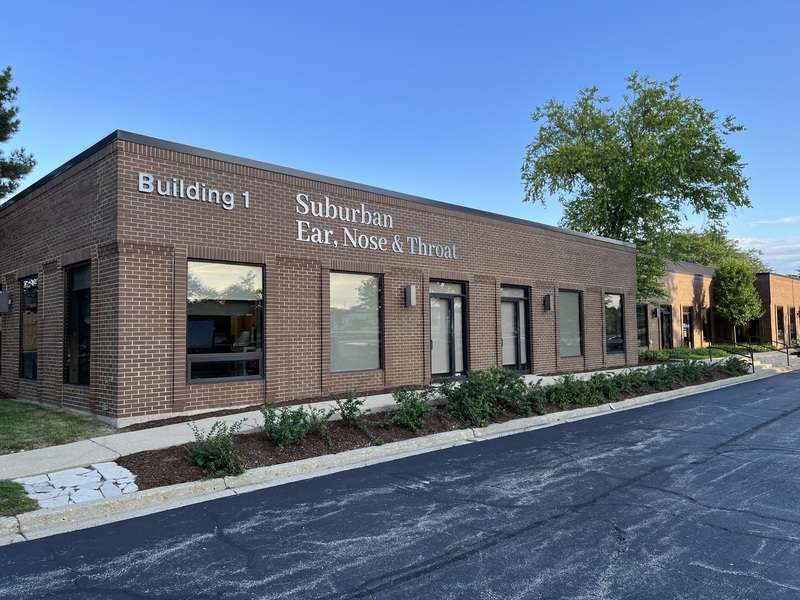 Ask your doctor at Suburban Ear, Nose, and Throat if you have questions about a possible auricular hematoma.